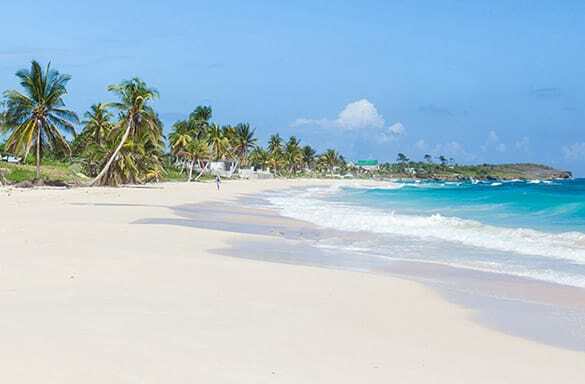 Located along an uninterrupted stretch of natural coastline, Long Bay is one of the most dramatically scenic beachfronts in the Parish of Portland. It’s also the ideal backdrop for an afternoon of rest and revitalization. Surrounded by coconut palms and the Caribbean’s turquoise waters, Long Bay is as much a surfer’s paradise as it is a must-see oasis while in Jamaica. Visitors should, however, take caution while swimming, as the tide is sometimes quite strong.